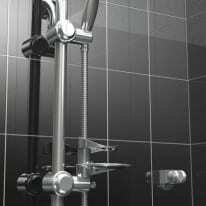 Showering is an important part of life. 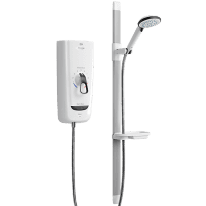 That’s why we’ve carefully chosen a range of care showering products to give you safe and comfortable showering experience, whatever your space or need. 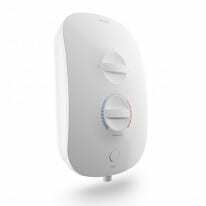 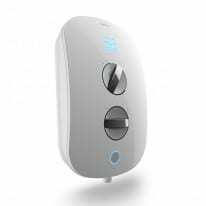 We’ve recently launched the world’s first electric care shower with bluetooth remote control and smartphone app. 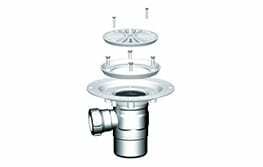 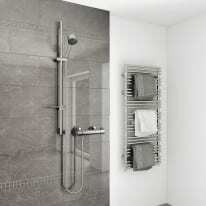 AKW also offer several easy access shower trays. 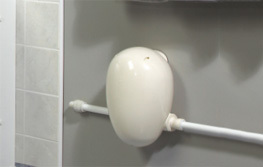 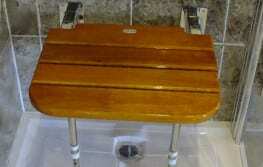 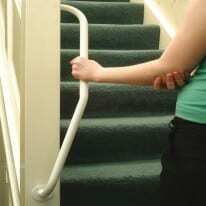 These suit all domestic, elderly and disabled bathroom installations. 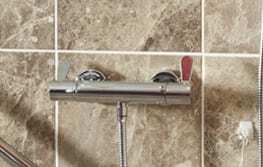 Looking to complete your bathroom adaptation? 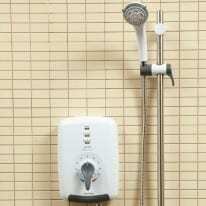 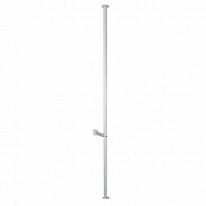 You can choose from a wide range of electric showers, shower screens, shower seats, wastes, pumps and accessories.